Lenovo partners with best of breed industry leaders, delivering solutions that simplify and accelerate the selection and deployment of hardware and software needed for CSP (Communications/Cloud Service Provider) and their Network Functions Virtualization (NFV) workloads. These solutions can transform CSP networks end to end and improve service agility, simplify network management and significantly lower costs. Network Functions Virtualization, or NFV, is a method of virtualizing network functions so they run in software. This new type of data center infrastructure offers major benefits for CSPs. By reducing hardware requirements, they can deploy new networks much faster, reduce costs significantly, and enable greater flexibility with the capability to scale with fluctuating user traffic. This scalability becomes more and more critical as end users watch more movies on their phones and tablets, chat via live video, play video games online, and pursue other activities that increasingly consume network bandwidth. 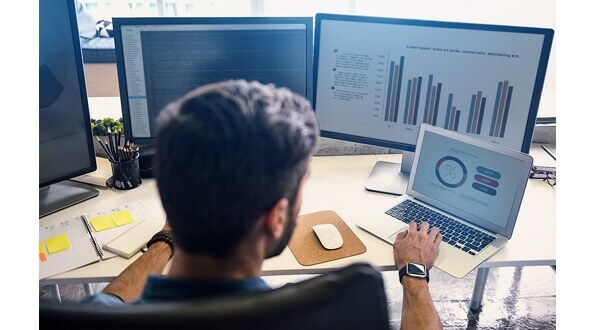 The ever-expanding Internet of Things (IoT)—including smart homes, self-driving cars, VR headsets, and other things that connect to mobile networks—only adds to the bandwidth demands and further underscores the need for NFV. What are we offering for CSPs? Lenovo and Intel are collaborating on solutions that simplify and accelerate the selection and deployment of hardware and software needed for a CSP’s NFV workloads. These solutions can help to transform the network end to end and can improve service agility, simplify network management and significantly lower costs. The Lenovo Reference Architecture for NFV, a performance-optimized NFV Infrastructure (NFVI) solution for CSP workloads, consists of new Lenovo ThinkSystem servers, integrating Mellanox’s ASAP2 NICs with full Open vSwitch (OVS) offload for workload acceleration. Lenovo has joined the Intel Select for NFV Program and announced a Reference Architecture based on Lenovo ThinkSystem SR650/SR630 servers with one or more integrated Intel XXV710 NICs and Intel QuickAssist Technology (QAT). This solution also integrates OpenStack from Red Hat. 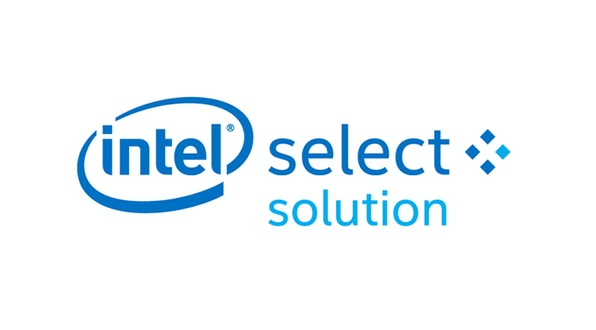 Intel Select Solutions are workload-optimized infrastructure solutions that simplify and accelerate a CSP’s selection and deployment of the hardware and software needed to support 5G and IoT. This solution is optimized specifically for packet processing, encryption, and compression-based NFV workloads. No matter how good your NFV solution is, if your servers are down so is the solution. You need the most reliable x86 servers you can find. Lenovo has those servers. In the latest ITIC customer survey of server reliability, Lenovo’s x86 servers ranked #1 for the 10th year in a row. A slow NFV solution is an ineffective one, which hurts your bottom line. You need the fastest servers you can find to handle the ever-increasing workload. Lenovo has those systems. Lenovo servers currently hold 121 world record benchmarks, with systems ranging from 1S to 8S that support workloads as varied as Big Data/Analytics, HPC/Machine Learning, and Infrastructure Virtualization. In addition, Lenovo is the #1 supplier of servers on the TOP500 Supercomputing list. 83 of the Top500 supercomputers are built from standard Lenovo systems linked together and optimized for supercomputing workloads. 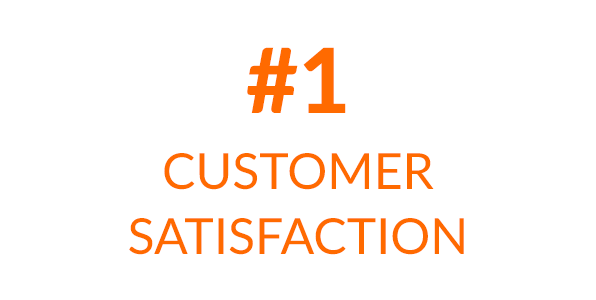 Because Lenovo servers are the fastest and the most reliable x86 servers on the market, it should come as no surprise that they also rank first in customer satisfaction. Lenovo servers beat all other server vendors, including HPE and Dell, for the 8th consecutive report, dating back to 2015. In a comparison of 22 indicators of customer sat, Lenovo finished first in every category.